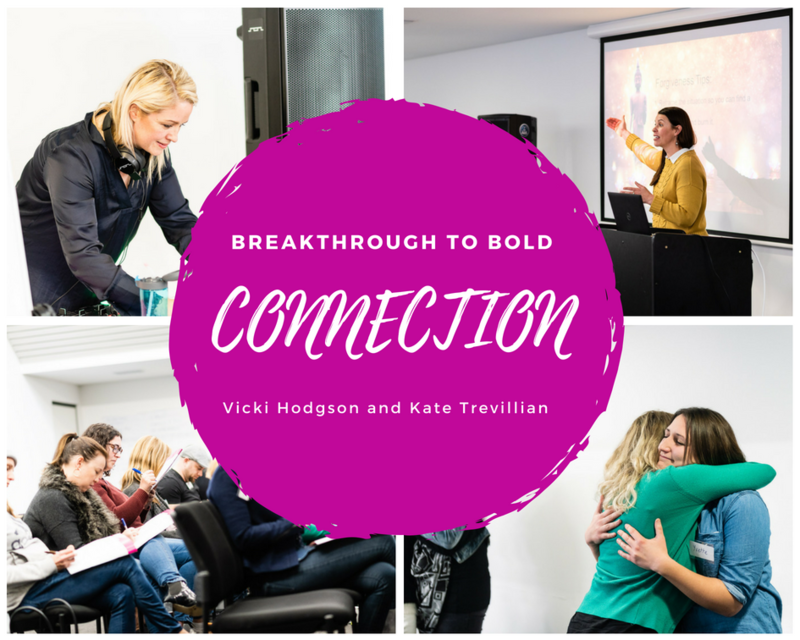 Last Saturday, the amazing Vicki Hodgson and I ran our first Breakthrough to Bold Workshop and it was sensational! There is nothing more inspiring than spending an afternoon with a group of people who want to learn and grow. Not only inspiring, but also heart warming that everyone in the room supported each other, shared openly and made sure they had a damn good time. We are always 100% responsible for our experience, why not make it a great one? This group certainly did! One of the things I love about workshops is we never know who is going to attend and what value or little gem they will add to the group. This particular session was full of gold and I want to honour our very first group for that. One of our participants asked a question around disconnection, why in this overly connected world are we so disconnected from each other? Great question! And there is one answer that springs to the surface above all others and that is FEAR! 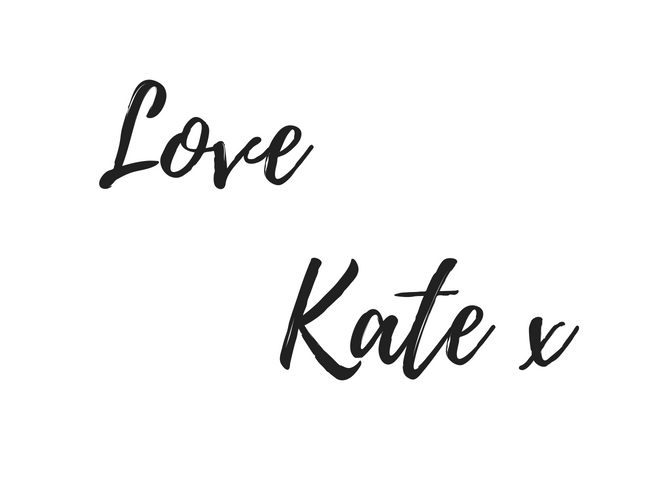 and so the list goes on……. The human spirit longs for true and authentic connection but like most things that are valuable, there is either hard work or risk associated with it. Because we are now able to access so much low quality connection, I am seeing more and more people becoming confused on why they have this lingering sense of discontent and loneliness. I mean, it looks like they are connected, it feels like they have tons of people around them yet there is a void. From the moment we wake up, we can surround ourselves with low quality connection. The TV goes on and those friendly faces from the morning show appear, you know the ones that you have been spending an hour with every morning for the last five years. Over your morning cup of tea, you check your social media for your next dose of connection, FB, Insta, Snapchat and so on. You see your friends from far and wide, you write some comments and like some things and send a bit of love out into the world. Yet maybe, you have not yet genuinely connected with the person sitting across the breakfast table from you. Yes, there has been a “good morning” and a quick kiss on the cheek, but is that real connection? Have you looked into their eyes? Have you hugged them for more than ten seconds? Have you taken the time to really listen to what they are saying to you? You leave the house to walk to the bus stop and see your neighbour. No time to stop, they can just have a wave but don’t break your stride, you have to go! You arrive at work and as always, there is a lot to do. It is one of your colleagues birthday’s today and a lunch at the local cafe has been organised. You consider going for a moment but really, you just want to get everything crossed off the task list before you leave at the end of the day. Real, authentic connection, open hearted connection takes time and energy. On top of that, it requires vulnerability. Back in the village, we would gather at the well and talk while the water was collected. We would take care of each others children and our front doors were always open. We would come together as a community and build houses for each other over the course of a few days. We would have multigenerational gatherings and (I wrote blog on this a few months ago) sing and dance together. But this is not the world we live in anymore. The water comes from the tap and the front door is locked. I lovingly challenge you to take some time out of your day and have a moment of heart felt connection with another human. Maybe it will be with the lady at the shop or your partner. Maybe it will be with a friend you haven’t chatted to in a while. These are the moments that will change the direction of your life. Next articleBreaking throughLabels - who are you?